I’ve been working with the folks over at MightyNest for quite some time because they walk the walk and talk the talk. They stand behind their pledge “to keep your family safe“. 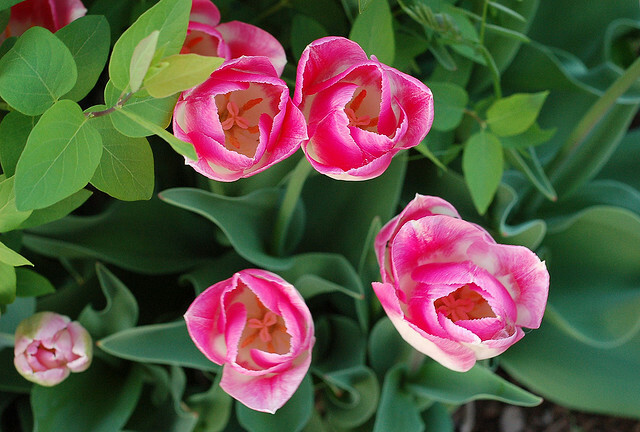 I’ve written about their products and shared their valuable information on my Facebook page and in my Twitter feed. You’ll even find a MightyNest banner off to the far right on this site. 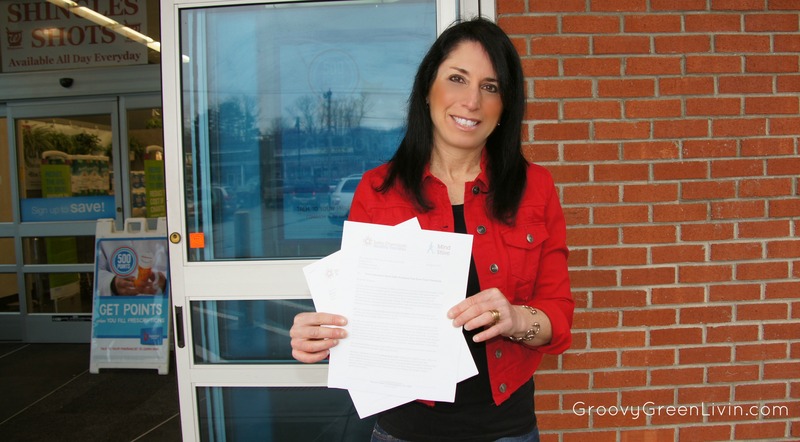 They’ve been longtime sponsors of Groovy Green Livin. 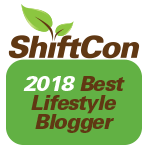 This year MightNest was one of my sponsors for my trip to BlogHer in Chicago. I had a chance to meet the lovely Annie from MightyNest in real life, which always makes such a difference. 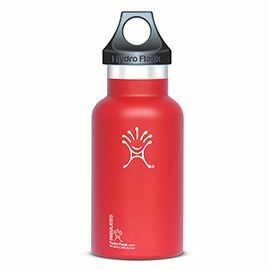 As back to school approaches I’m finding that it’s harder and harder to find reusable gear that my three boys (ages 9, 11 and 12) will actually use. 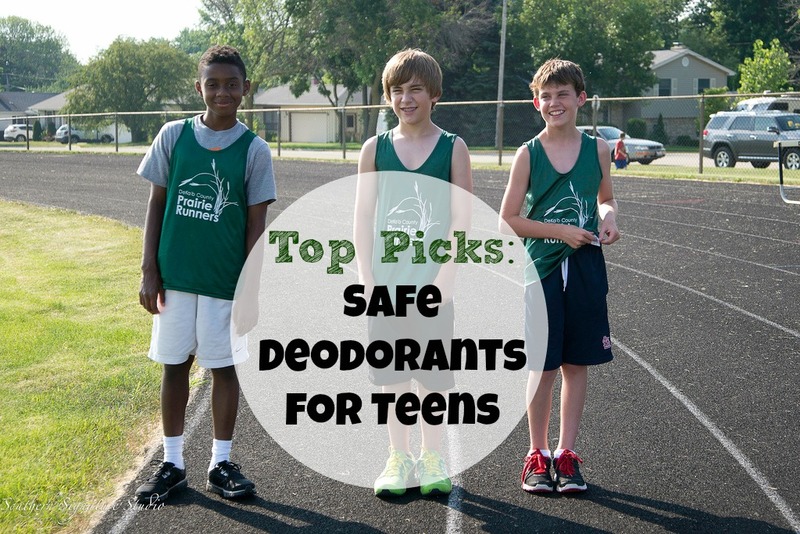 Many of the products out there are fantastic, but they’re not going to cut it for teens and tweens. Dragons, princesses and rocket ships are no longer cool to carry to school. Their online store has a whole slew of products that any tween or teen would love. Check out these reusable products that will be making their way into my boys lunch boxes this school year. If you’ve been following along here you know that vinyl lunchboxes aren’t safe and should be avoided. Check out this double decker lunch bag that is PVC, BPA and Phthalate-free. 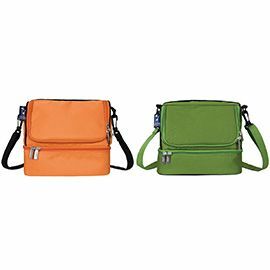 This clever design has two compartments, the top for easy access and the bottom for bigger items. The lunch bag does come with a BPA free plastic container meant for food storage. I’m choosing not to use the plastic container – I do my best to make sure plastic doesn’t come in contact with food (even BPA free plastic). We have the orange lunch bag and it rocks! Since there’s only one bag and three boys, they’re going to have to arm wrestle for the right to use it. 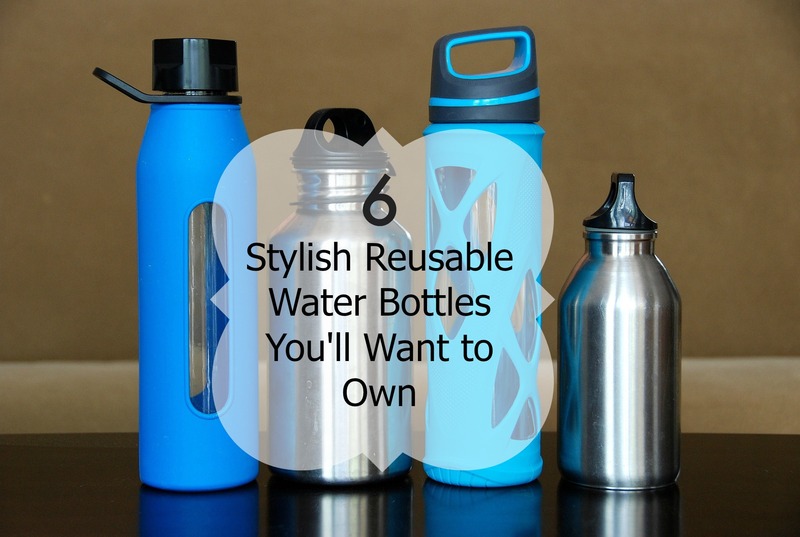 This water bottle is the perfect size for any lunch box. 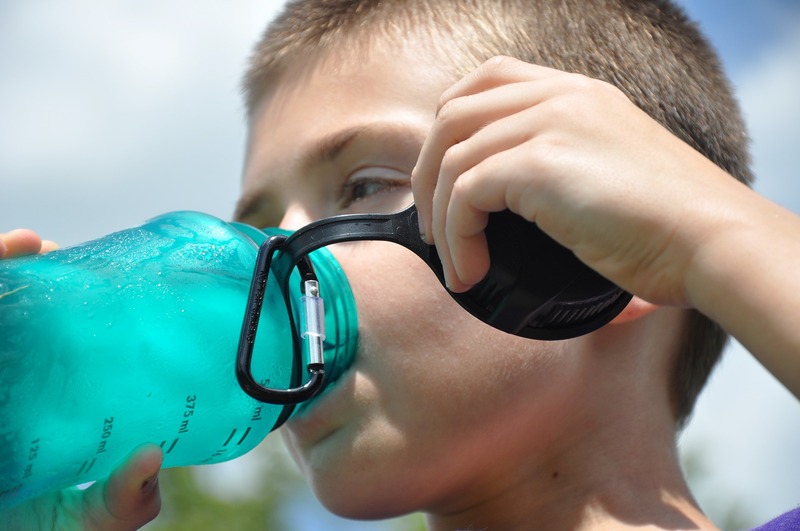 This water bottle not only keeps things cold, but keeps them hot too. It’s stainless steel and comes in a variety of great colors. I’ve been using these ice packs for years and absolutely love them. 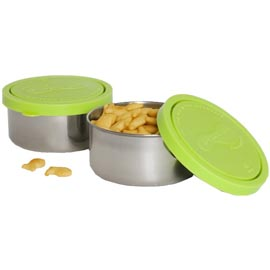 They are BPA, lead and phthalate free. Each pack comes with a cover made from 100% RECYCLED BPA-Free Plastic Bottles. These ice packs don’t sweat so your lunch won’t get wet and soggy. Snack Taxi reusable bags have been part of our reusable arsenal for a long time. 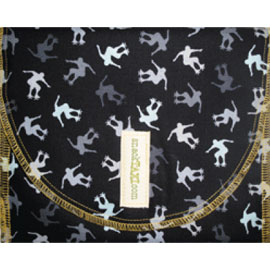 Their bags are made from quality cotton and lined with nylon. 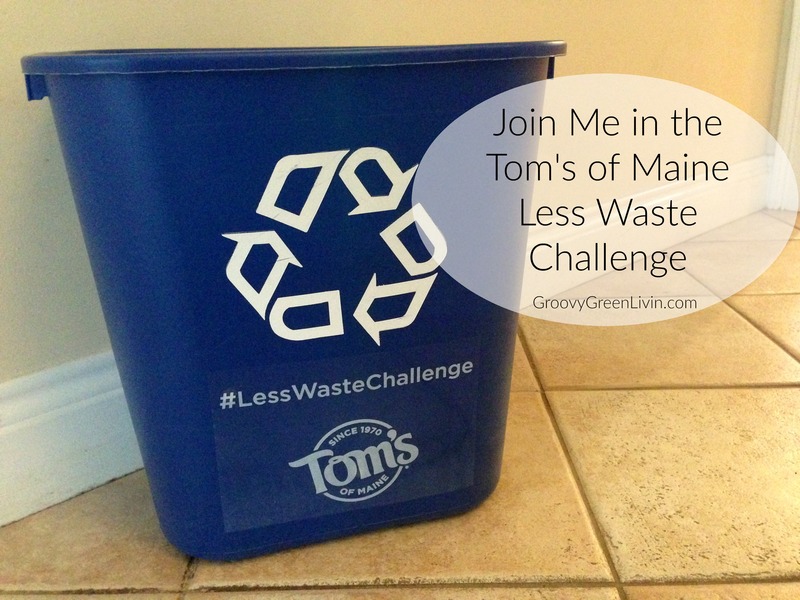 All bags are BPA, PVC, Lead and Phthalate Free. The best feature-you can throw them right in the washing machine. The reusable bag I received from MightyNest actually has soccer balls on it. A perfect fit for my two of my boys. No question, there will be a fight over this reusable bag too! 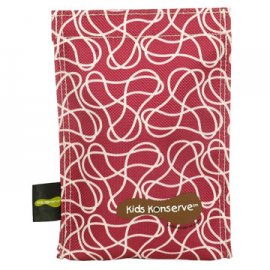 Another great product from Kids Konserve. 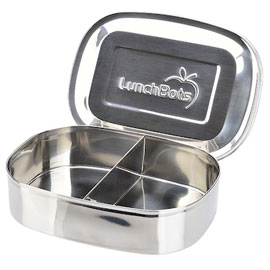 I really like this stainless steel container (it does have a plastic lid) for snacks and other lunch foods. Remember-don’t place the plastic lid in the dishwasher. Wash all plastic by hand. Best feature: it doesn’t leak! Lunchbots have been a staple reusable lunch container in our house for a few years. The bright colored lids and the variety of stainless steel sizes make them a great choice for our lunch box. My only complaint-the lids don’t seal so there’s a risk of leakage. I use these container for dry snacks and other food items that won’t leak. 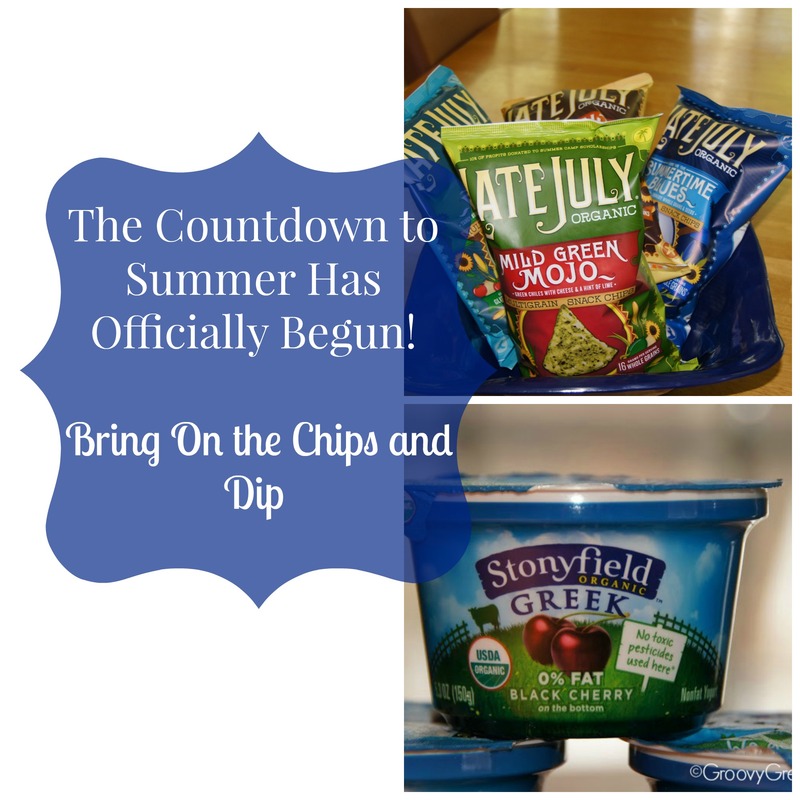 Since these containers have a divider our favorite snack to pack is cheese on one side and crackers on the other. Now for the MightyNest GIVEAWAY! The kind folks over at MightyNest have graciously offered to give one Groovy Green Livin reader a set of reusable lunch gear (one of each item listed above valued at $93.00!). The Giveaway will close at 10 am on CST on August 13, 2013. By entering your name and other information you acknowledge that you have read and are agreeing to our Official Rules. Thanks to MightyNest and good luck to all of you! 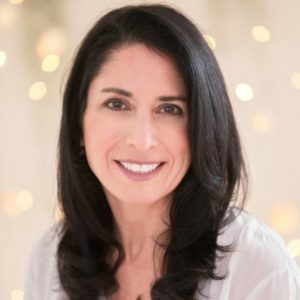 My friend Kathy from SafeMama.com is also having a MightyNest Giveaway! Head on over to her site to increase your chance of winning some fantastic lunchbox reusables! Disclosure: Thank you to MightyNest for sending my kids samples of the lunch gear reviewed in this post. 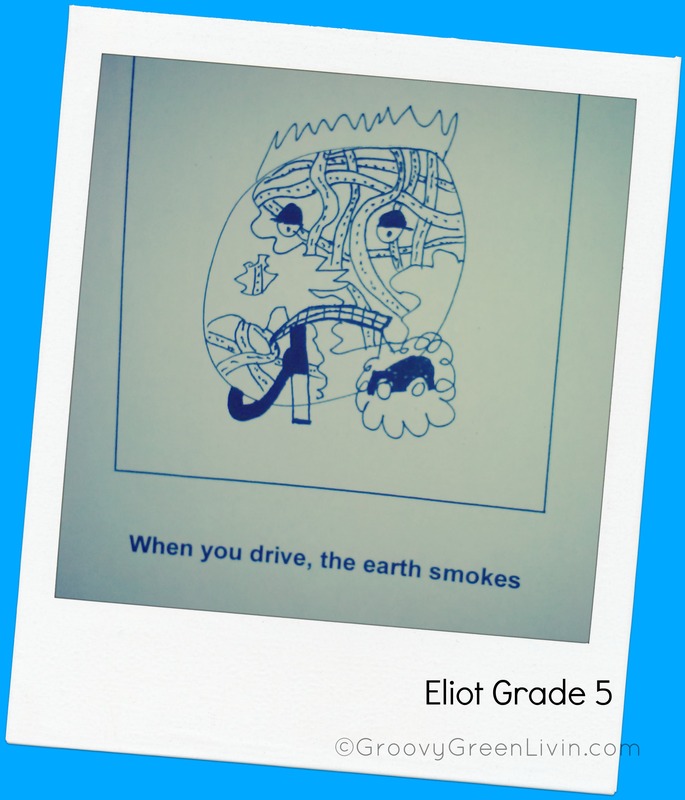 I didn’t receive any compensation for this review. The opinions expressed in this post are my very own. Very cool giveaway, wonder who will be the lucky winner! Hope we win- need a first time lunchtime bag for big boy school this year! I LOVE this so much! My boys are both teenagers and my 14-year old is especially picky about his school lunch supplies!He’s also a skateboarder so I know he’s love that snack/sandwich bag! Ha! Absolutely not. We’ll just call them “family reusables” and parents go first. Seriously cute lunch gear! My teens would love it! Great stuff! I love learning about new lunchtime reusables. I love this set. 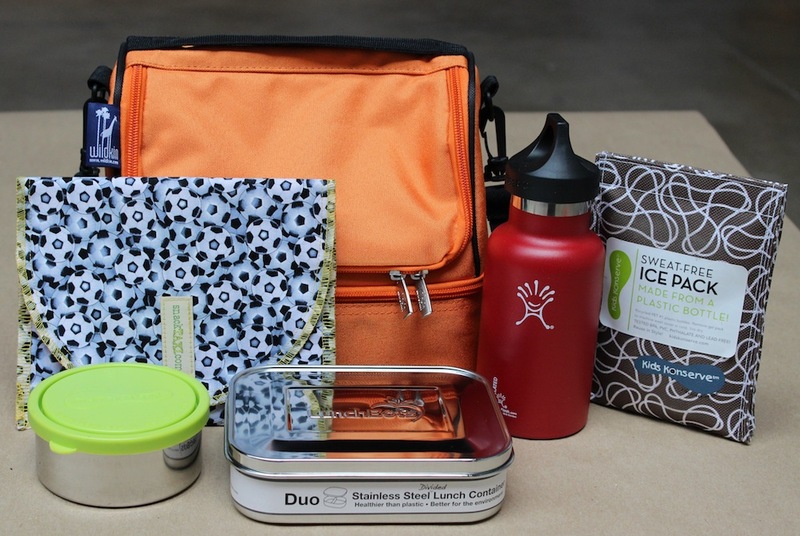 I just entered to win this reusable lunch gear set and shared it with fans, friends and followers.